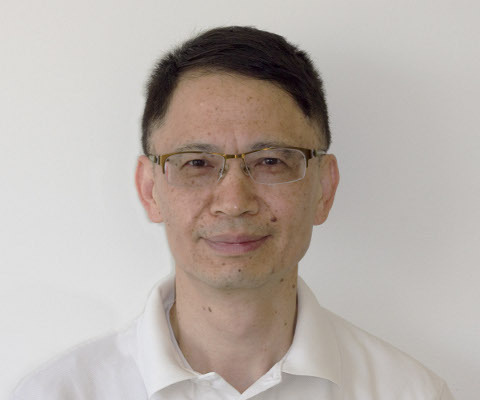 Dr. Jianhong Wu uses math to model the spread of infectious diseases. Dr. Wu’s team at the York Institute for Health Research has tracked the population of the black-legged tick as it moves north towards Canada, thereby increasing Canadians’ risk of contracting Lyme disease. Over the next 60 years, his team forecasts a huge growth in tick populations in the United States, Western Canada, Ontario, Quebec and the Maritimes. The knowledge of how a disease spreads helps public health officials prepare to respond. * Jianhong Wu was one of 14 Innovators to Know invited to Ottawa by Universities Canada on Feb. 24, 2016 to meet with high school students, science policy makers and Parliamentarians.